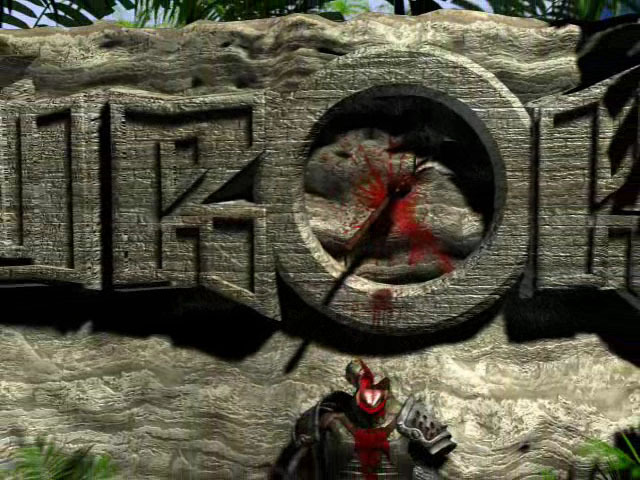 Turok is now able to play it's intro movie (xmv), which is very very cool and surprised me when it happened. 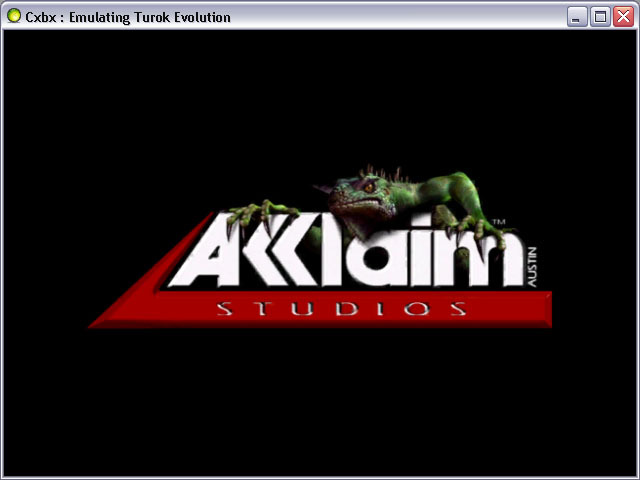 If you happen to have Turok Evolution, you can try it yourself with the new Cxbx. 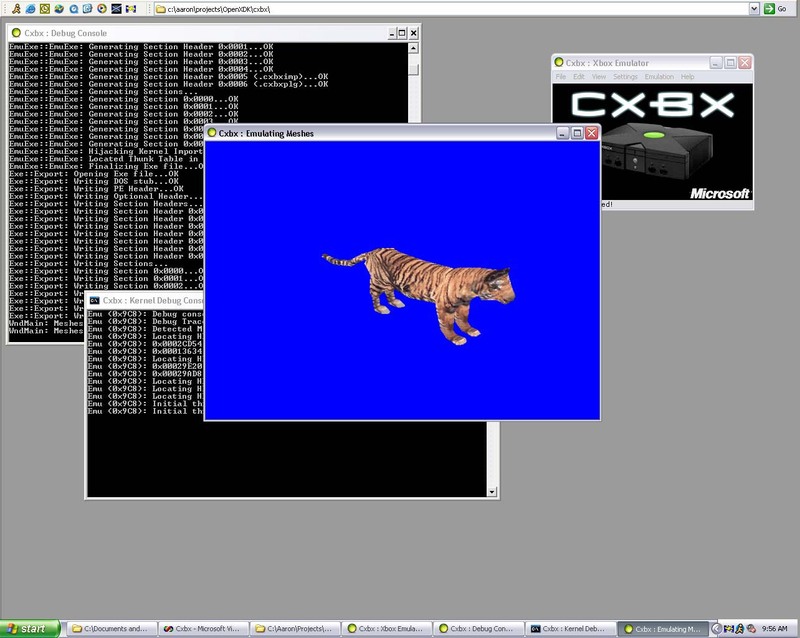 I have also bundled up Cxbx 0.7.7 along with PointSprites (by popular request) and placed them on the xbins server. As always, check #xbins on EFNet. Looks like the scene is seeing a ton of action lately! I've decided to release another version so people can submit compatibility information to me (Games/Homebrew apps that start to display graphics, etc). The internals have changed very significantly in this version, so some apps (especially homebrew emulators) are starting to run. 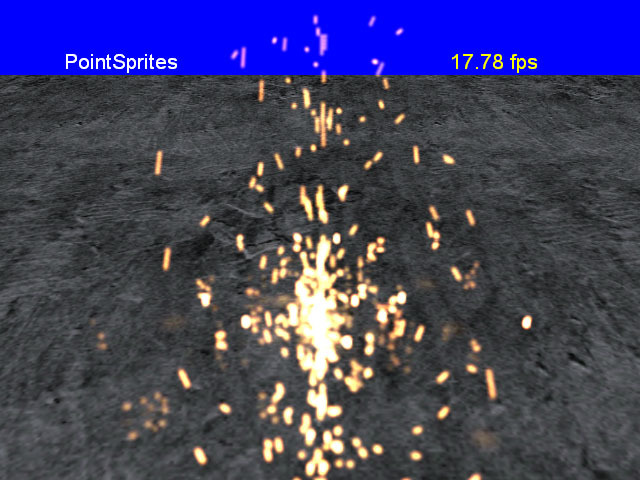 PointSprites now runs correctly, and is a very impressive demo. You can download the latest version, as always, here. 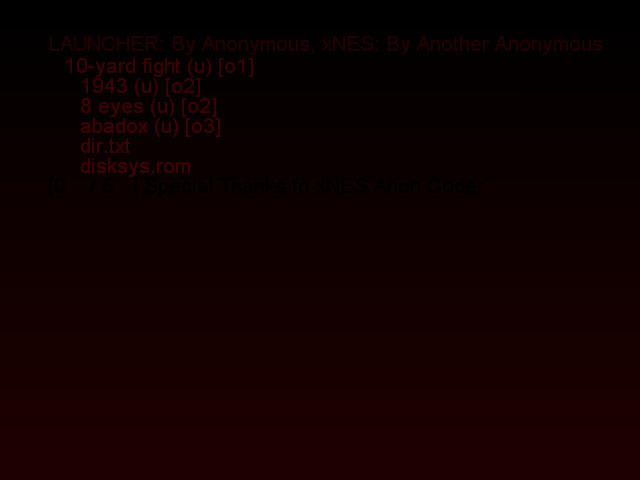 Progress is coming along nicely in other areas of the emulator. 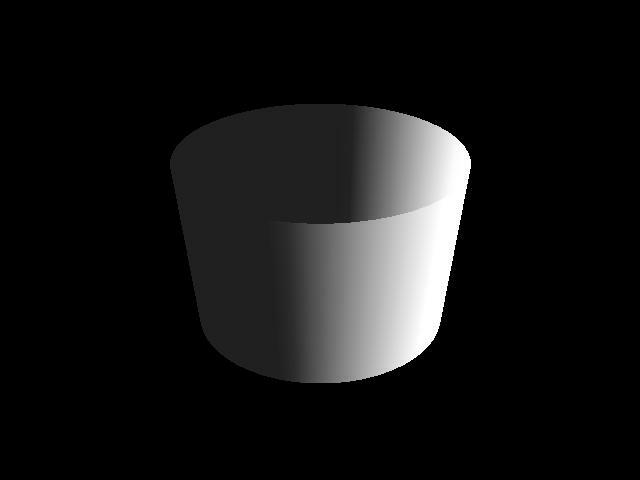 Kingofc is working on mesh rendering (especially quad-primitives, etc), and has posted some nice screenshots in the forum. I have some really amazing news today. 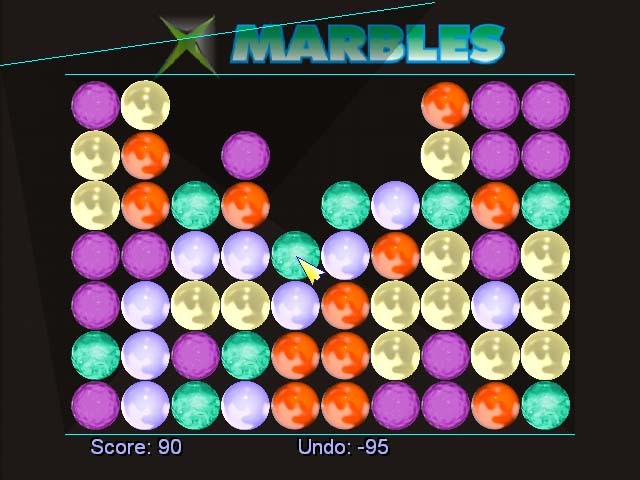 For the first time ever, I have a screenshot from Cxbx displaying graphics on a retail game. 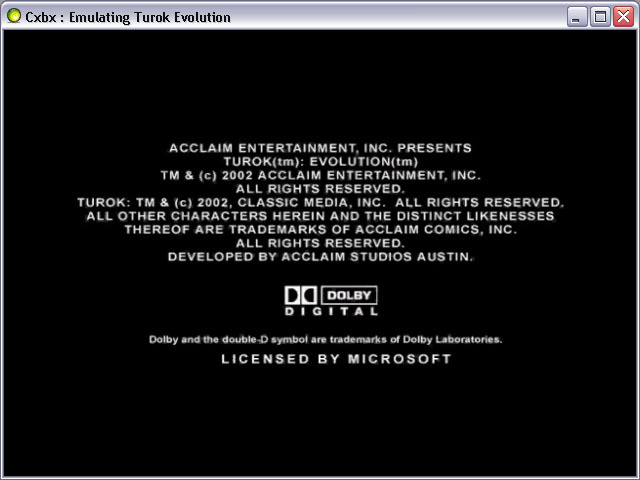 Turok Evolution is officially the first retail xbox game to display graphics on Cxbx. The graphics are simple, and in order for them to show up you have to hide the game from it's files (causing the error screen to display), but this is a huge milestone nonetheless. Before anybody sends me emails saying "but caustik, isnt that just text?? 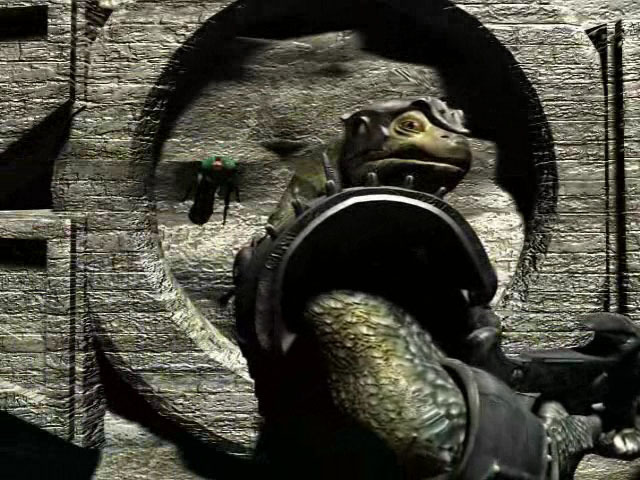 ", notice that those letters are actually a textured font being blitted to the screen. 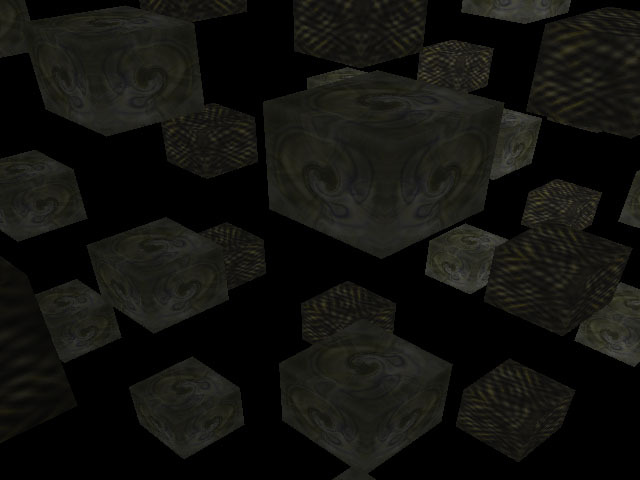 Incidentally, here is a dump of the original texture that is stripped apart to create the character textures. Yes, and also I have completely redesigned the site. I felt it was time for a change. Do you like tigers? I do. That's why I have released a new version of Cxbx. 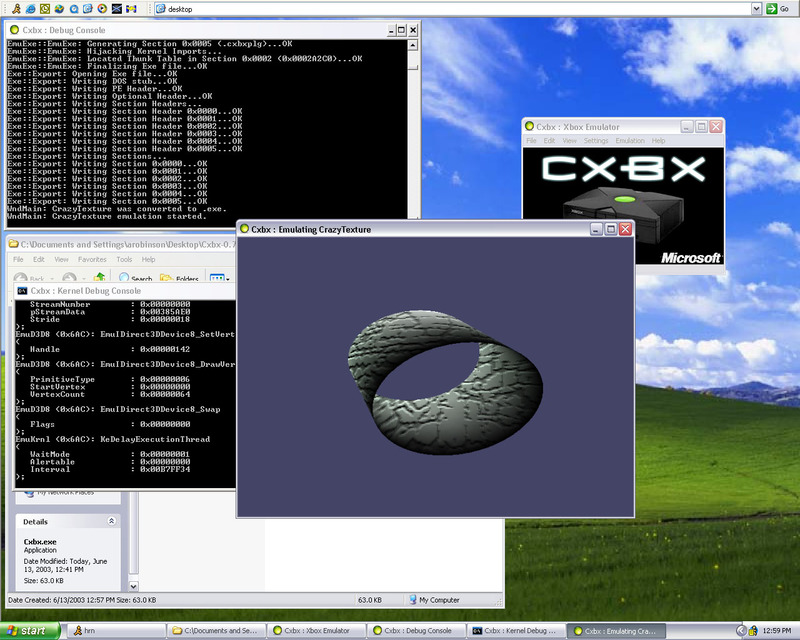 Cxbx can now handle meshes! Go download the new version here, if you like tigers and meshes. 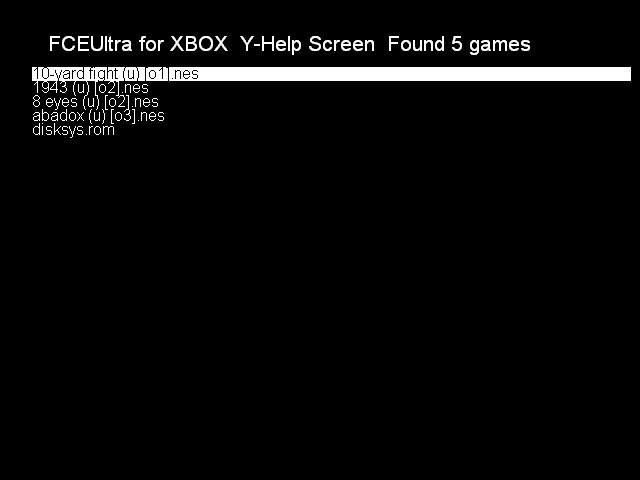 Or, if you like xbox emulators. Or, even if you just like downloading. Anyway, have fun. If you had troubles getting your PC to display textures in the last release, this one may fix it. But it may not. 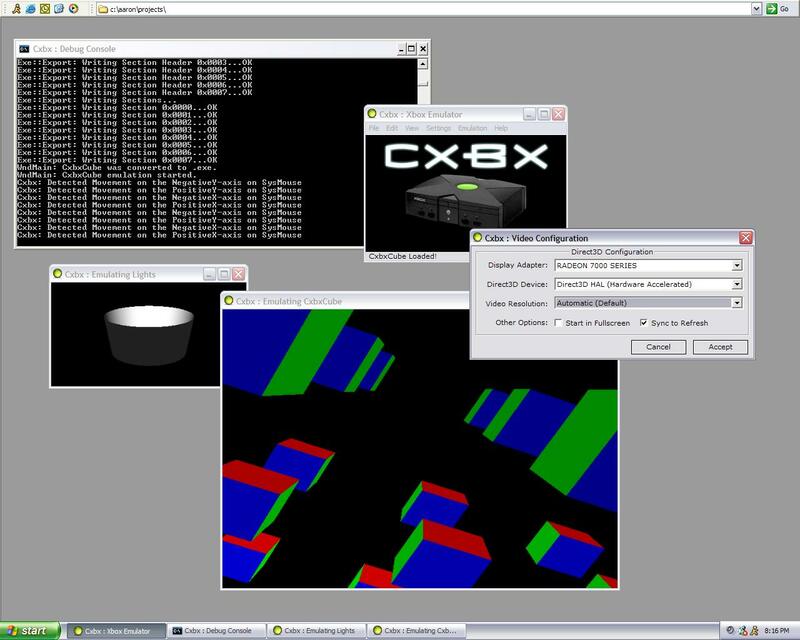 Cxbx is progressing extremely well, it won't be long now before we start to see some graphics on retail games. As you can see in this batch of screenshots, textures are displaying very nicely! 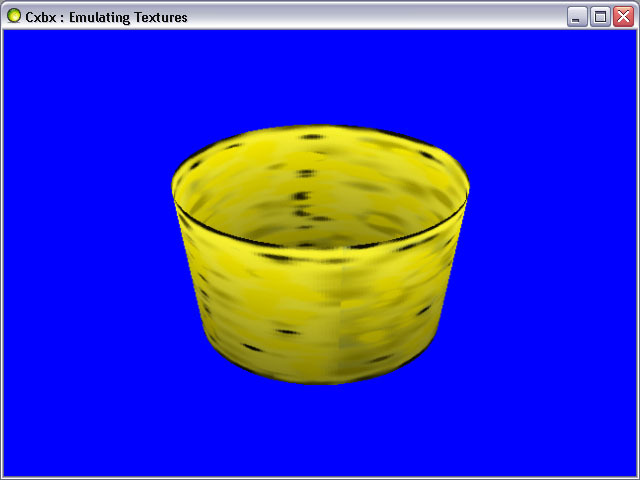 Up next is support for complex meshes, vertex shaders, pixel shaders, push buffers, and some other 3d emulation. Hop over to the download section and grab yourself the latest release. 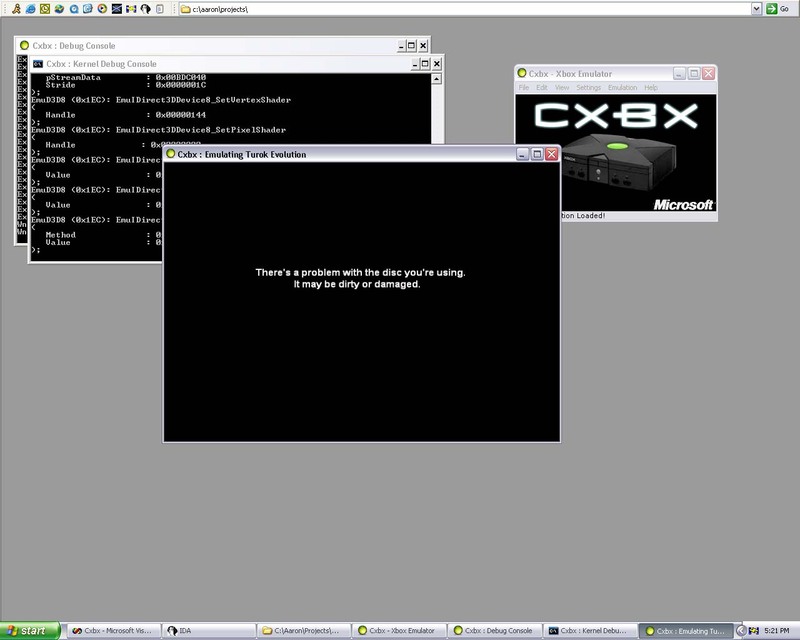 There is also a nice bundled up .zip file filled with Cxbx along with some demos. To download the bundle, you'll have to locate it by going to #xbins on IRC (EFnet). 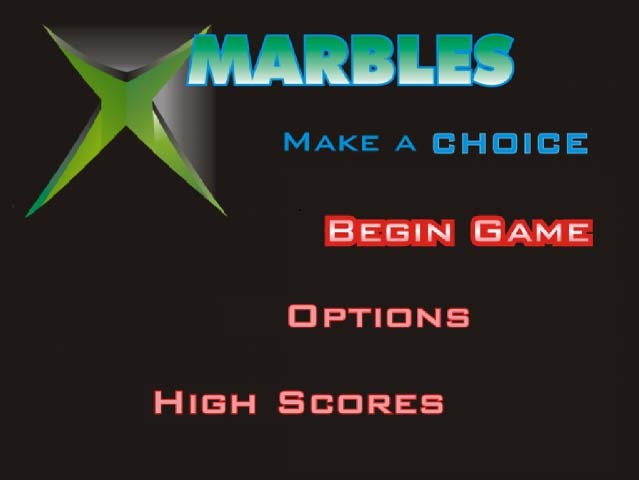 There is now a .zip file of some currently working Xbox demos on the xbins ftp. Visit #xbins on EFNET IRC to get these. They are under XBOX->Apps->Demos->CxbxDemos.zip. Enjoy! Try hooking up your Xbox controller using one of the adapters available from codeunderground.com, then hook up your TV over S-Video, then use the Multimonitor support in Cxbx, and just *TRY* to tell the difference between the real Xbox and Cxbx!